Sometimes I cook just for me…. I’ve been craving this flavor combo since being inspired by Cook Snook flatbread pizza — and it did not disappoint! I’m newly obsessed with toast as the easiest post-workout snack or light lunch. I really want my son to become a toast fan because it would be such a quick and filling snack. He’s not there yet, so in the meantime, it’s just me loving Toast Tuesdays… serious YUM! 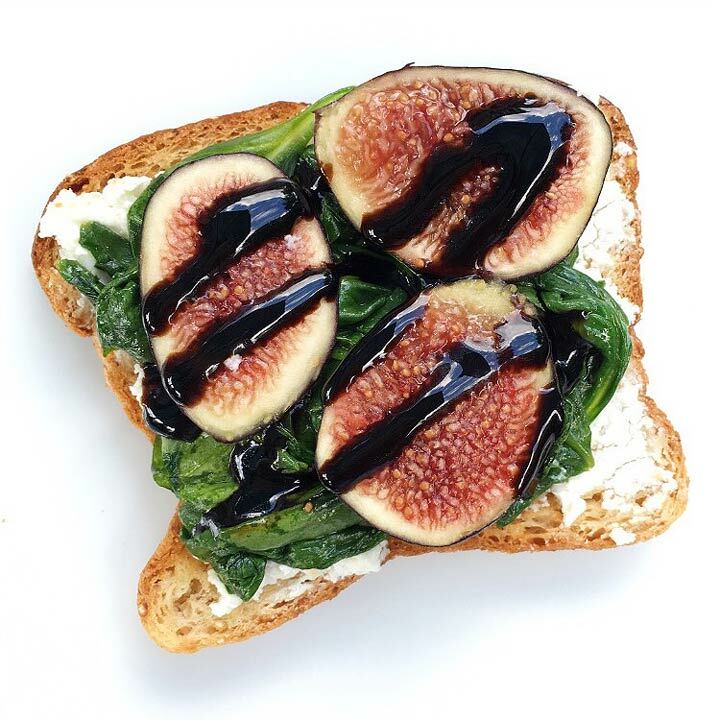 Toast bread and top with goat cheese, wilted spinach, and figs.